Make sure you're getting the proper amount of fluoride. Fluoride strengthens tooth enamel — it's essential for children's developing teeth, and helps prevent decay in both kids and adults. Even if your municipal water is fluoridated, you should always use fluoride toothpaste. 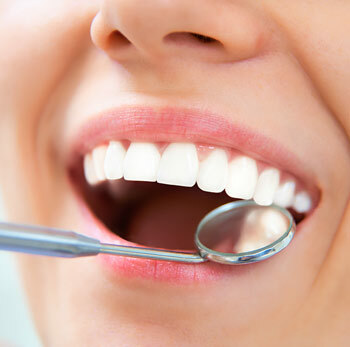 If more fluoride is needed, it can be applied directly to your teeth here at the dental office.